Start hoarding rooster sauce: The Huy Fong Food factory might get shut down. 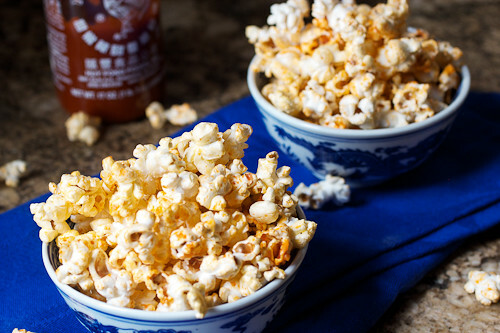 These recipes will help you survive the Sriracha-pocalypse in style. Your favorite fiery condiment just moved to a new and larger plant in Irwindale, California to keep up with global demand. The new plant can produce as many as 200,000 bottles of sriracha each day, but the spicy aromas are causing nearby residents to complain, so the plant might get shut down — causing prices to go up. 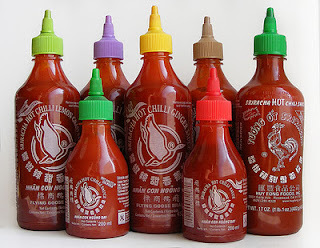 Time to stockpile sriracha and make some of these delicious dishes in honor of the peppery sauce. This savory snack hits all those salty-spicy cravings. Recipe here. Regular soup is warming enough. A spicy splash of sriracha really brings the heat. Recipe here. 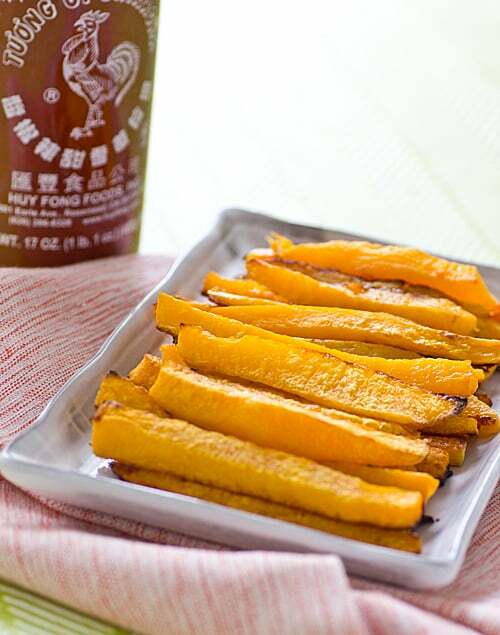 Baked, not fried, butternut squash fries are lower in calories than potatoes and high in nutrients like beta carotene, potassium, and Vitamin C. Recipe here. 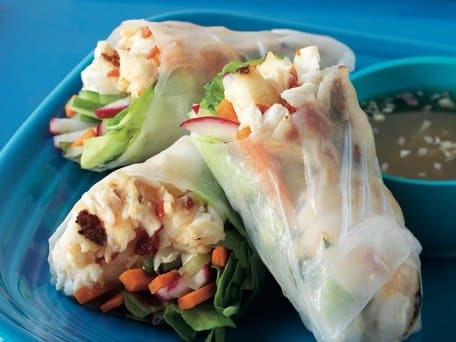 Fresh, healthy fish and veggie wraps temper sriracha's spice with cooling cucumber and mint. Recipe here. 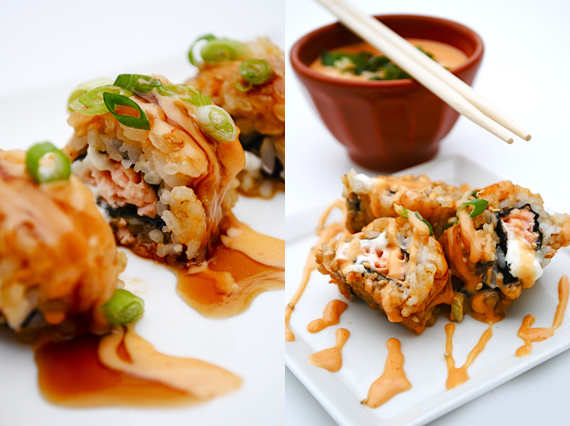 Did you know that sushi chefs use sriracha to make that delicious spicy mayo you love? Making sushi is not for the faint of heart, but this recipe is its own reward. 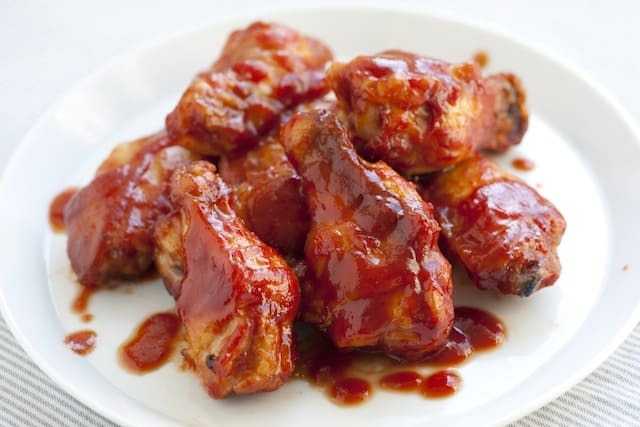 These crispy baked wings are the perfect delivery method for a big helping of sweet, spicy, and smoky BBQ sriracha sauce. Recipe here. 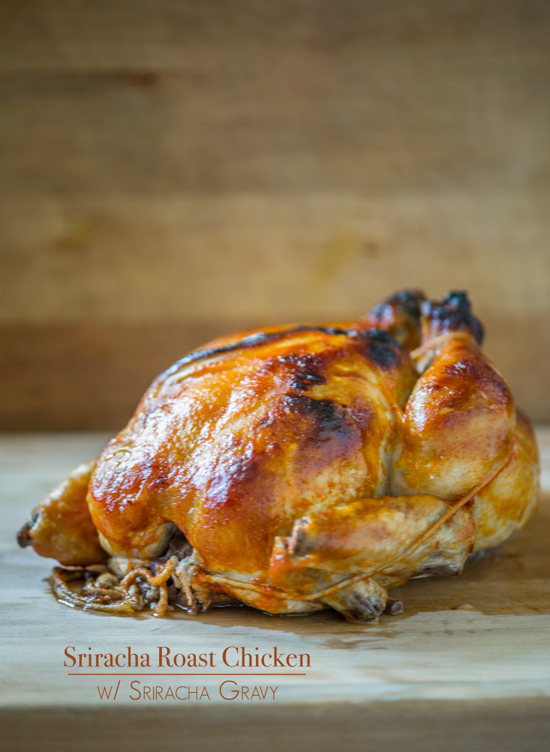 Once you've whetted your appetite with wings, go whole hog (um, whole chicken) with a juicy, crispy-skinned sriracha roasted chicken. Recipe here. 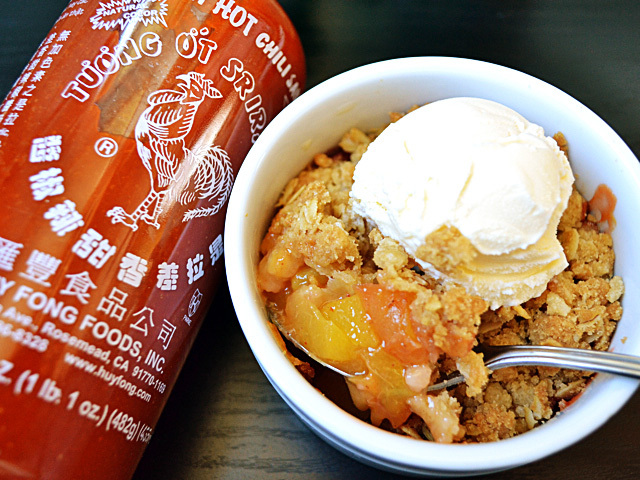 Spicy-sweet is a classic combo, so peaches and sriracha might be the best pairing you've never tried. If peaches aren't in season, try apples or pears. Recipe here. 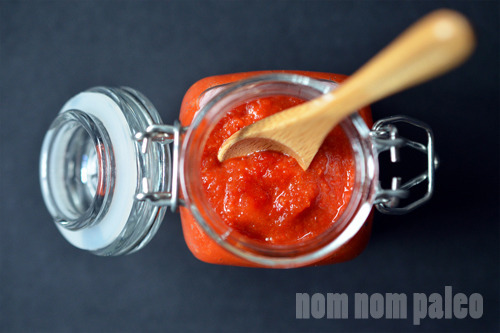 Just in case you're down to the dregs of your last bottle, learn to make your own spicy stuff here.